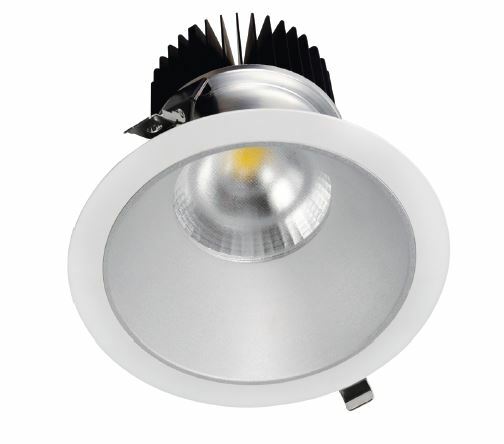 Your lighting requirements vary depending on the purpose and objectives of your lighting environment. 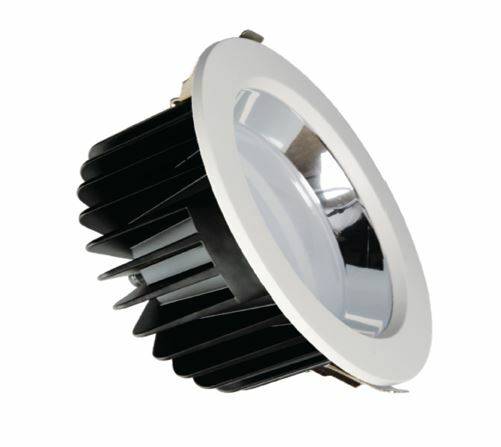 For customised directional lighting, you can opt for our down lights. 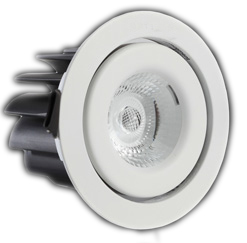 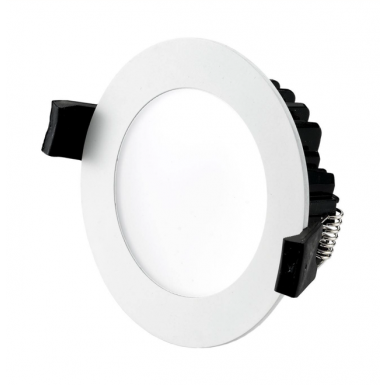 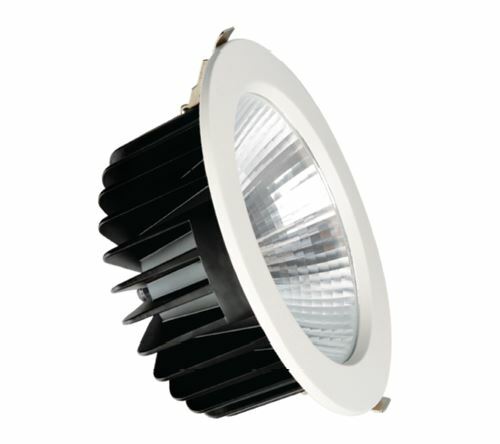 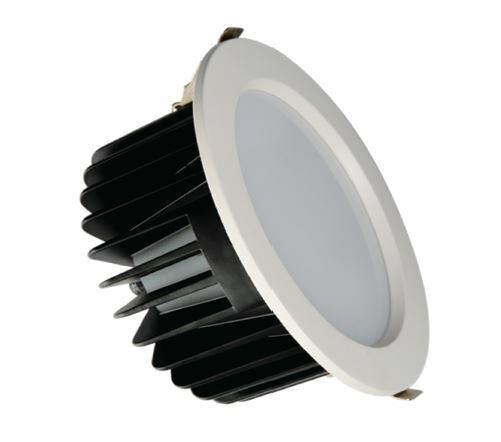 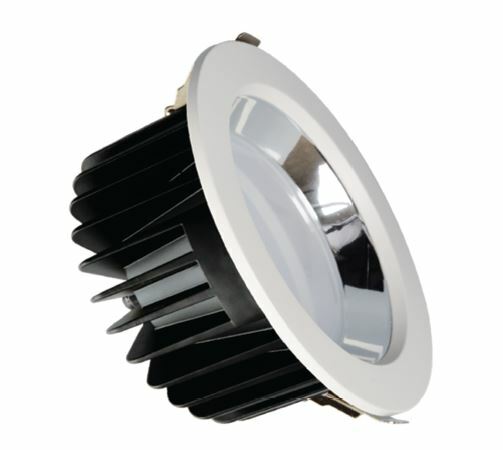 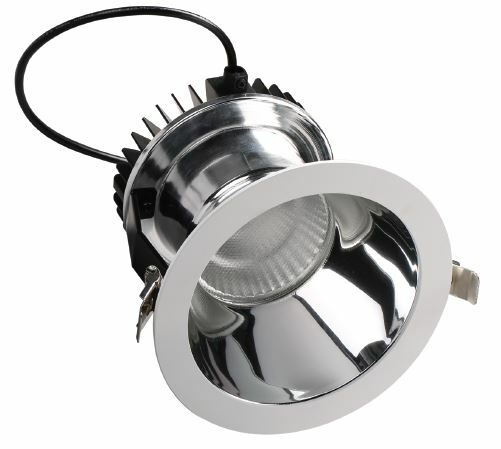 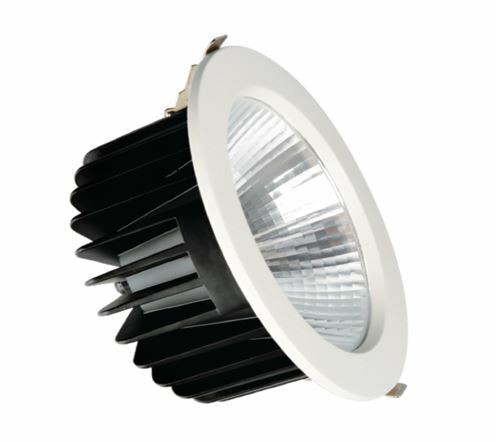 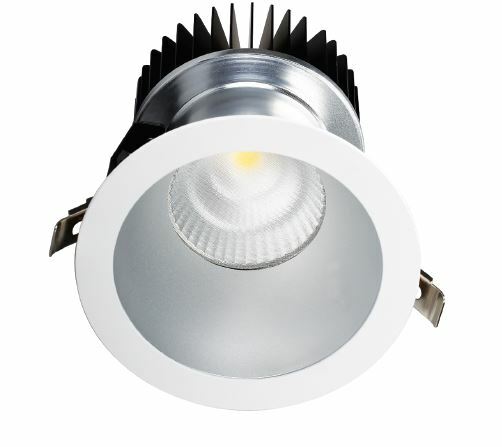 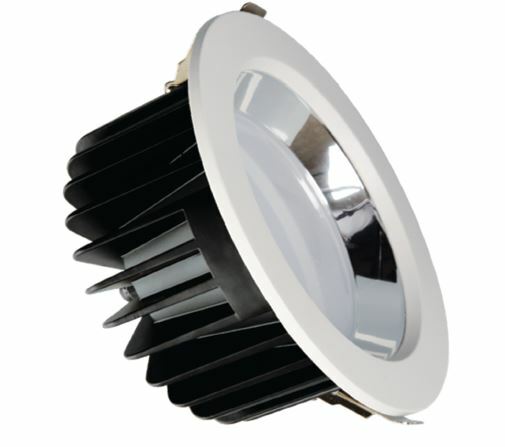 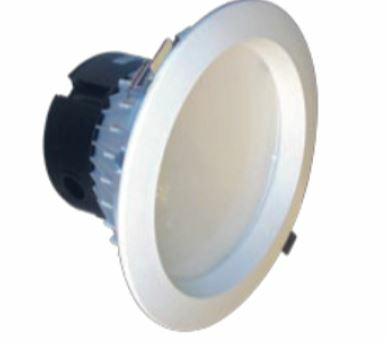 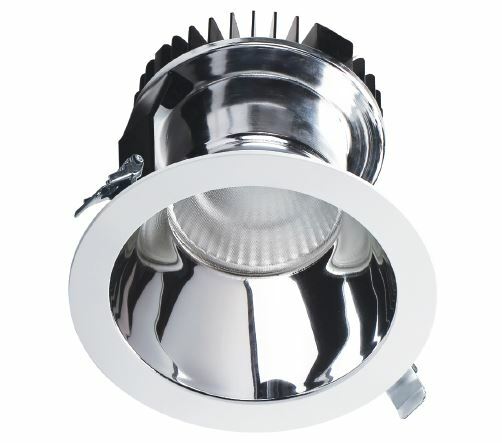 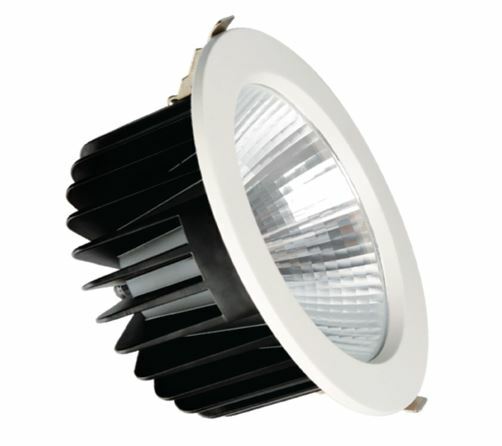 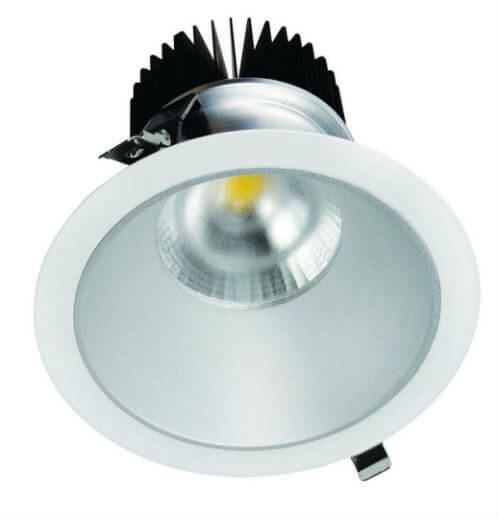 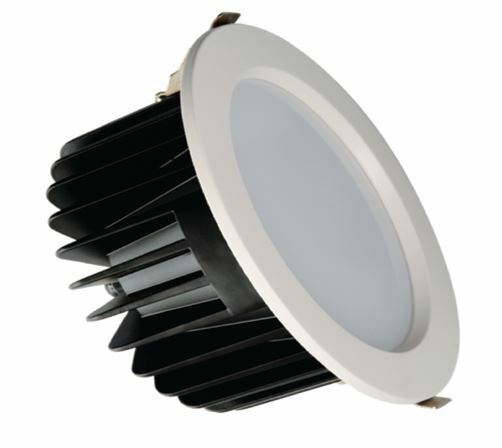 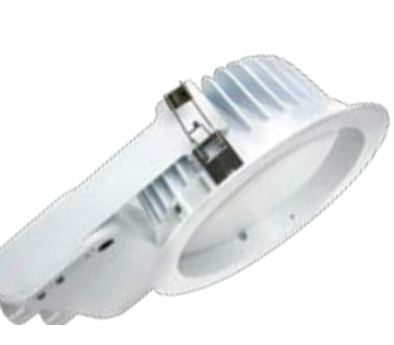 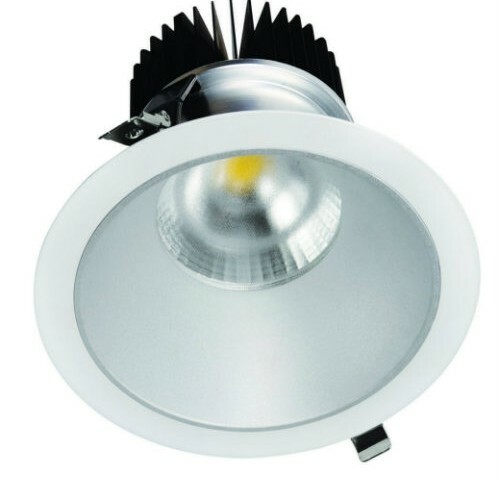 At Matrix LED, we have different varieties of downlights to suit your lighting requirements.